Aikido Video Lessons to Fast-Track Your Skills! Can You really develop Your skills by watching Aikido Video? Of course, if you study in the right way! Just like the video above, most videos are just demonstrations, which are great for entertainment purposes, but not so good as study aids to improve skills. You may enjoy watching them, but... what have you really learned? 1 - Pass on unique knowledge. 2 - Make complex info easier to understand. 3 - Wants to give back to the Aikido community. YOU have just found one! My name is Tony Wilden, and I have 30+ years of Aikido experience. 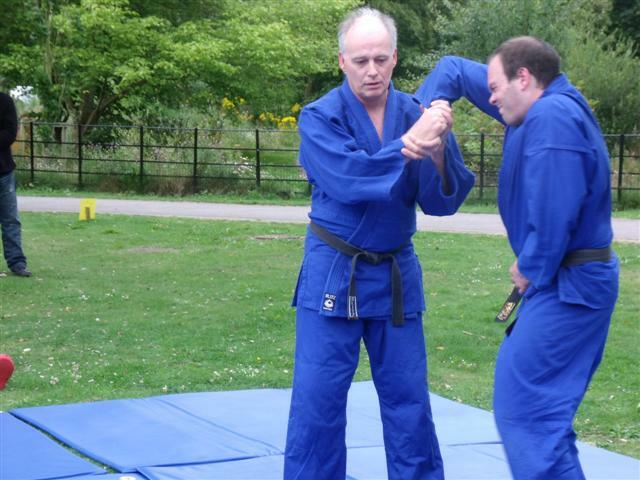 I'm a 5th Dan and fully qualified senior instructor, who founded the Arun Aikido Club in 1992, who are based in Bognor Regis West Sussex UK. I am also a qualified pressure point fighting self defence instructor, SIA door supervisor, security guard, store detective, and qualified in several healing arts. 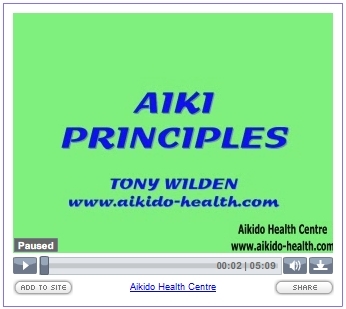 I started the Aikido Health Centre website in 2002, and am dedicated to passing on the insights I have gained along the way. I've made an intense study of Aikido and found many great principles along the way. I have a teaching video available absolutely FREE with my Aikido Success Blueprint that offers you a massive resource of original info that includes... ebooks, video, and audio - a gold-mine collection of unique knowledge! If the videos are so good, why are they free? Well, they were recorded on an old style camcorder, and the viewing quality is not ideal. BUT... the content is cutting-edge material. Unique tips on the theory, principles, and practice of Aikido... one point, centre of gravity, relaxation, weight dropping, weight shifting, ki, intention, belief, non-resistance, circles, leading, balance point, vibration, power development, etc. 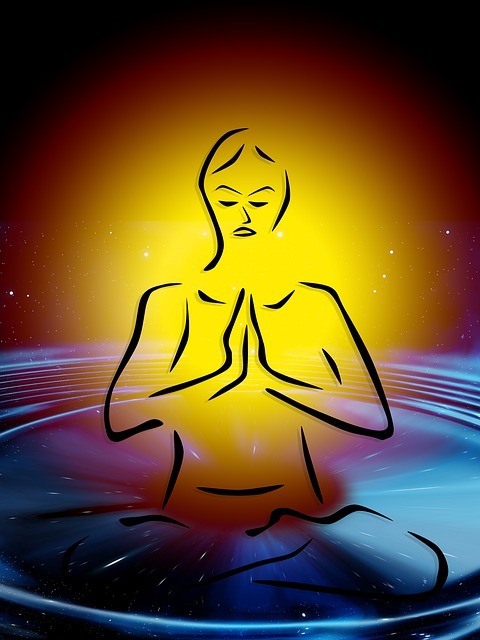 A massive ebook, video, and audio gold-mine of wisdom. 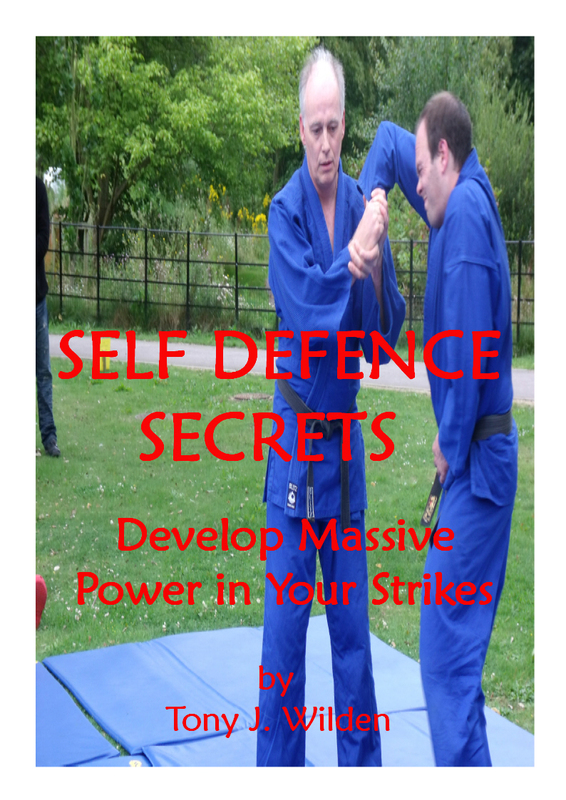 Learn how to effectively protect yourself... Proven to Work! Including fence, trigger points, body alarm reaction, heavy hand, time on target, waveform power, effective pressure points, vibration, balance points, and more! 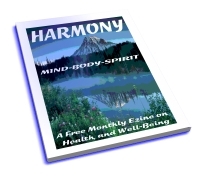 A massive ebook and video gold-mine of wisdom! Offering a totally unique video service for forward thinking students, like yourself, who want access to essential info to fast-track their skills. Tips and tools that WILL speed up your learning and development. In 2018/19, I will be making a complete series of Aikido video lessons. These will go into detail on the key Aiki principles that will make your techniques far more effective. I plan to add a NEW video every month, to a secure members only area of this site. It will give students the opportunity to get some truly unique training in the art of Aiki, that... just isn't available anywhere else! 1 - series of unique video lessons. 4 - and much more! These Aikido Video Lessons will be Very Different! They will give you the opportunity to learn in a new way. A principle that you can watch, learn from, and try out at your dojo. In this way you can gain a deeper understanding and develop your skills at a much faster rate. By separating principles from techniques, it is possible to learn in a completely different way... maximum benefit from minimum effort!